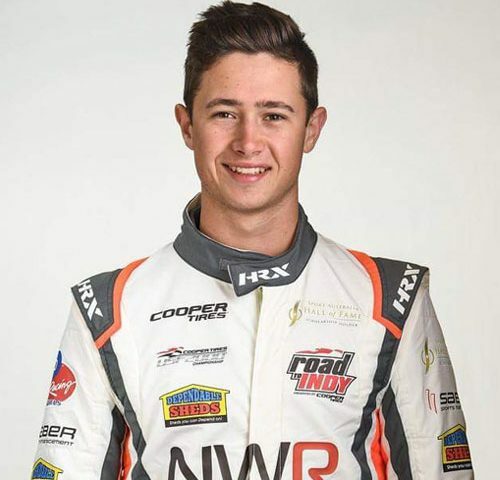 CHICAGO, IL (February 15, 2019) – Newman Wachs Racing is thrilled to announce that Australian Cameron Shields will join the team for the 2019 Cooper Tires USF2000 Championship. The Toowoomba, Queensland, native may be new to the Road to Indy Presented by Cooper Tires, but he’s no rookie in the world of racing. 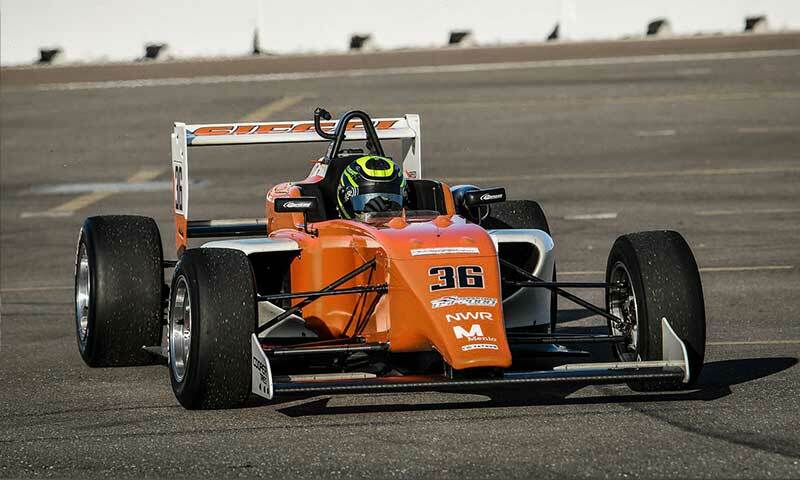 In just short four years competing in cars, Shields has built an impressive resume that includes an impressive 52 wins out of 154 races entered, running in Australian Formula 3, Formula 4 and Formula Ford. Shields sampled the waters in the US last September by testing an Indy Pro 2000 car at the 2018 Chris Griffis Memorial test, but found that a USF2000 car would be a better fit for this year. Cameron started racing at the young age of six in junior motocross, winning a remarkable 21 times with 34 podiums. In 2010, Shields had decided that four wheels were more his style and he began karting at the junior level, winning 42 races with 73 podiums during his six years in the sport. In 2015, he competed in his first Formula Ford race at age 14. Then in 2016, he began his full-time open-wheel car racing career, getting his feet wet running in the Australian Formula 3 series, taking the National class championship. Heading into the 2017 season, Shields was awarded a Confederation of Australian Motorsport (CAMS) Rising Star Scholarship to compete in to the Australian Formula 4 series where he finished third in the championship, which earned him the CAMS Young Driver of the Year award. He also competed in Australian Formula Ford series finishing second in the championship, with a combined 17 wins between the two series. Last season, he scored 18 wins enroute to runner-up status in the Australian Formula 3 Premier Championship. Shields will race with the valued support of Dependable Sheds, HRX, Vision Sports Science, Speak Up for Sport, the Sport Australia Hall of Fame (SAHOF), and mentor Graeme Lloyd; two-time World Series winner with the New York Yankees. Cameron was the recipient of 2019 SAHOF scholarship and mentor program and received a $5,000 (AUS) scholarship which he invested in testing at the end of last season to prepare for the upcoming USF2000 season. Cameron is also fortunate to count NTT IndyCar Series driver Will Power and his father Bob as mentors to help guide his career aspirations. The team has been hard at work since the end of last season testing multiple drivers, while competing in the Trans Am Series, along with the 2018 NASA 25 Hour and the 2019 PBOC Winterfest. 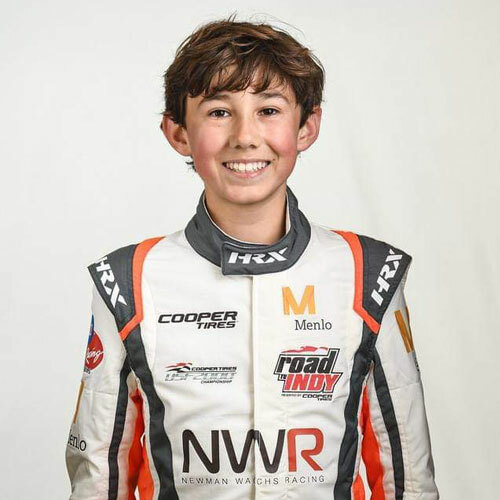 With Nolan Siegel having been officially confirmed for the 2019 Cooper Tires USF2000 Championship, the team is looking to add an additional driver to the line-up ahead of the opening round at St. Petersburg on March 8-10. Drivers interested in testing with the team should contact Brian Halahan at 727-692-6052. Newman Wachs Racing was formed in 2005 by late actor and IndyCar team owner Paul Newman and long-time racing friend Eddie Wachs to aid the development of young drivers in Champ Car’s Cooper Tires Presents the Atlantic Championship Powered by Mazda. Among the drivers to go through the NWR program were JR Hildebrand, John Edwards and Simona de Silvestro. After a seven-year hiatus, Newman Wachs Racing has returned to racing, competing in the Cooper Tires USF2000 Championship on the Road to Indy Presented by Cooper Tires.